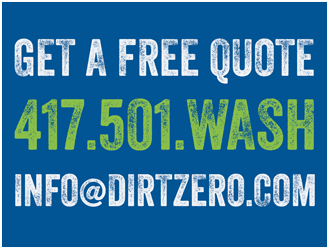 DirtZero provides commercial pressure washing services to property management groups, construction companies, corporate centers, government agencies, malls, shopping centers, and countless other businesses in Missouri, Arkansas, Oklahoma, Iowa, Kansas, Nebraska and Tennessee. The price you see is the price you get, no fuel surcharges or initial setup fees. We specialize in fleet washing. Stand out above your competition with the cleanest fleet on the road plus save money on fuel! A recent study indicated that a clean vehicle can be as much as 20% more fuel efficient than a dirty vehicle! We offer the most competitive rates coupled with the best quality in the business. Whether you are a large trucking company or simply have company cars, we make your company image our number one priority. A clean vehicle means more miles and a more impressive look. We work hard to clear the dirt, grime and grease. We have state-of-the-art equipment for cleaning any surface, with a priority on concrete and other hard surfaces. 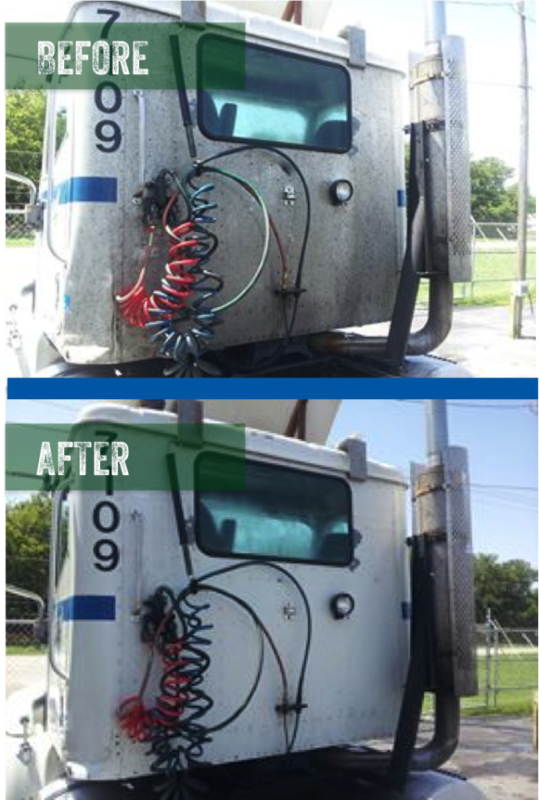 We have dual heated steam pressure washers on our trailers, along with multiple floor units to prevent an uneven surface cleaning. It certainly feels good to keep your worship facility clean and safe for members. When you work with us, our team will come out and clean the building, sidewalks, parking lots, roofs, playground equipment and much more. Maintaining clean surfaces throughout your properties not only provides a better image for management and tenants, but also keeps safety at the forefront. Working with us to eliminate dirt, oil spills, mildew, and other messes will provide a safer living and working area. Very few industries place a higher importance on cleanliness than banks and financial institutions. 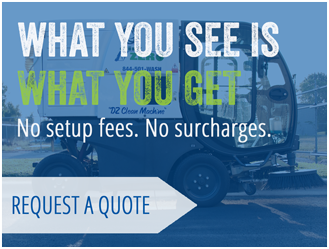 Our team will make sure your bank drive thru, sidewalks and parking lots stay clean. Storms often leave behind damage requiring a lot of clean up. We can ease the stress by providing our services to disaster victims at a reduced rate. We clean business lots, buildings, siding, or anything that has been affected by natural disasters. 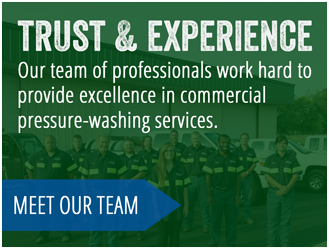 DirtZero is a proud member of the Power Washers of North America, the Pressure Washing Resource Association, and the Chamber of Commerce in the communities served.